Punta Cana and its large chain hotels without soul are not a necessary passage in the Dominican Republic. 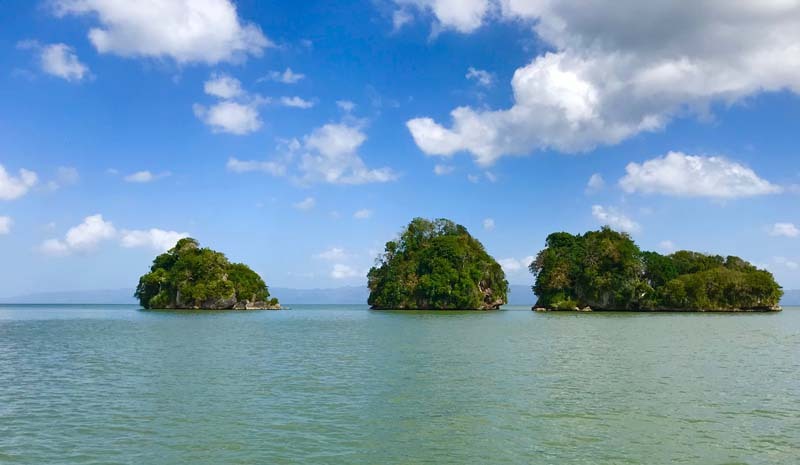 The north of the island and especially the peninsula of Samana, a very well preserved place, will delight lovers of nature and outdoor activities, but also contain luxury hotels for those who need to recharge the batteries. 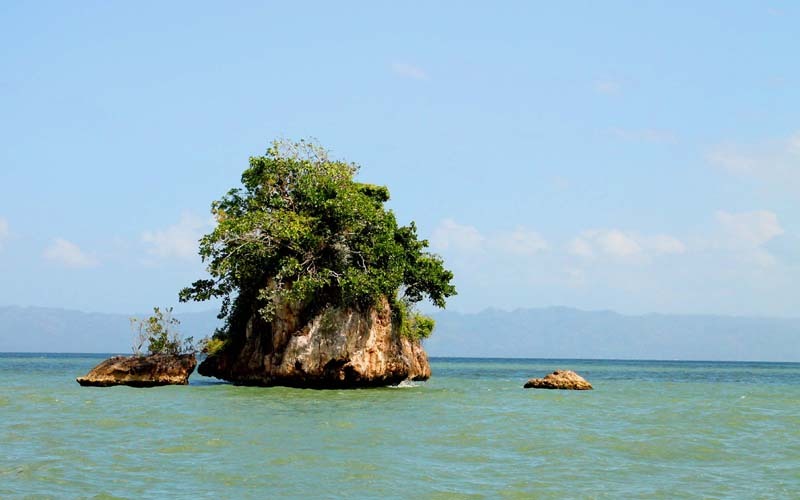 Located in the north-east of the country, the Samana peninsula offers unspoilt, green and mountainous landscapes. Served by El Catey International Airport since 2007, this authentic paradise is an invitation to travel to meet a warm and endearing Dominican people. Except for the white sand, clear and turquoise water, and coconut palms, a real highlight of the peninsula is the Los Haitises National Park. It is not only in South-East Asia or in Indonesia that one finds this type of natural sites with karst formations. With an area of ​​208 square kilometres, Los Haitises looks like Phang Nga Bay in Thailand or Halong Bay in Vietnam, but is still unique. It is also classified as the UNESCO World Heritage Site. The Los Haitises National Park is located on the south of the Samana Peninsula, 15 km from the port of the city of the same name. The Los Haitises national park (mountainous land in Indian language Tainos) is a remarkable natural sanctuary that is best appreciated by boat. The Los Haitises National Park has a nicknamed “the Halong Bay of the Caribbean”. The national park is home to mangroves, a multitude of islets covered with cactus and lush vegetation, rich tropical forest, colorful tropical birds, and manatees. If you are a nature lover and wild beaches or an avid ornithologist, this place is for you! You will take full eyes of a natural paradise, that’s for sure! When you want to see what a true natural paradise is, do not look further than Los Haitises National Park. This unique ecosystem covers more than 3,200 square kilometres of rainforest, mangroves and isolated beaches intertwined on the coast. 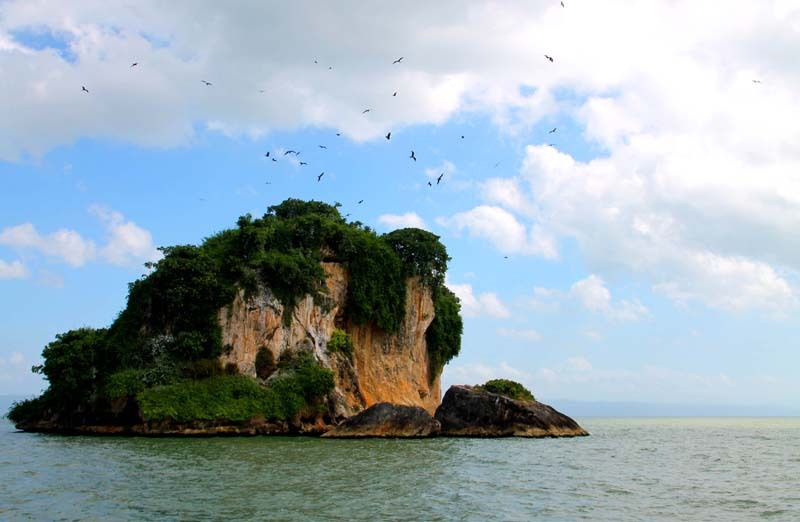 Los Haitises is the home to more than 100 bird species including the rare black eagle. 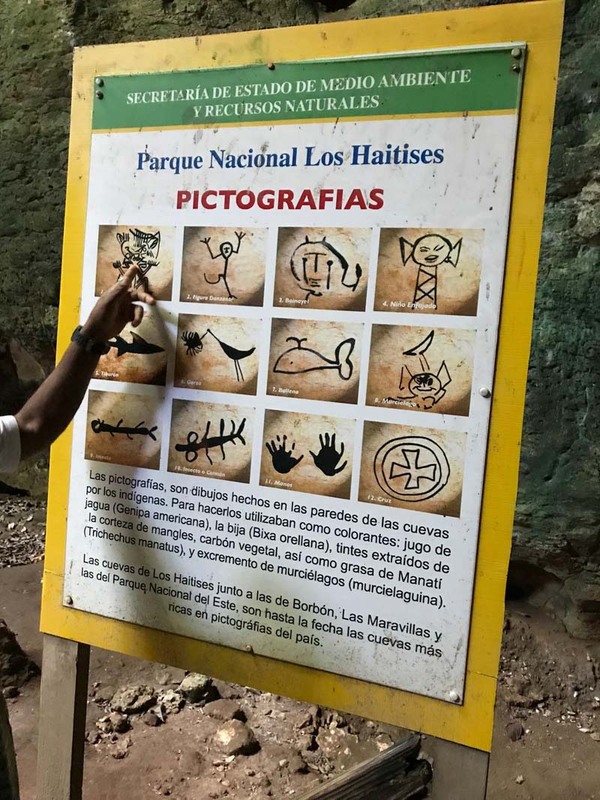 The coastline is dotted with caves where local Taino Indians lived and decorated with pictograms and paintings that can be seen even today. Also discover the mangroves that adorn the natural beauty of this tropical paradise, giving the landscape an incredible sensation from another era. 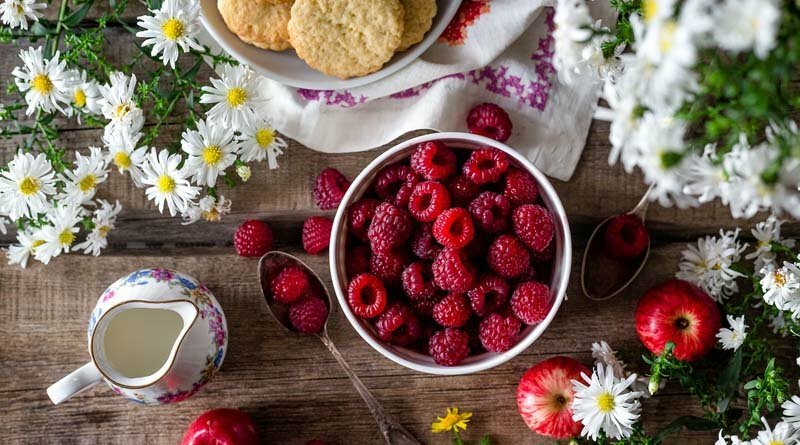 You will leave saying “This really looks like a dream come true”! 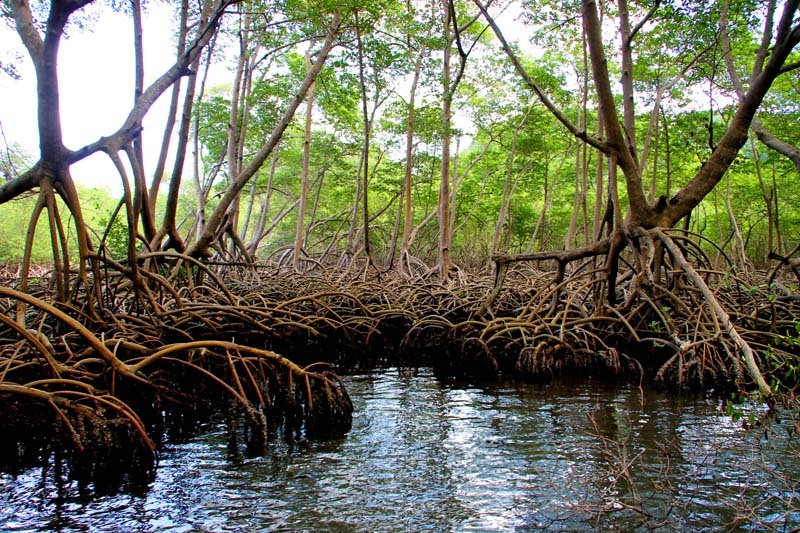 The Dominican Republic has the largest expanse of mangroves and most of them are well preserved. You can take a boat ride, follow a tight strip of water and enter the opening of the water that’s surrounded by a massive mangrove forest. The mangroves were absolutely beautiful with massive branches twisting and turning in the water. There was a ton of wildlife in and around the mangroves including birds, fish and even a few crabs. 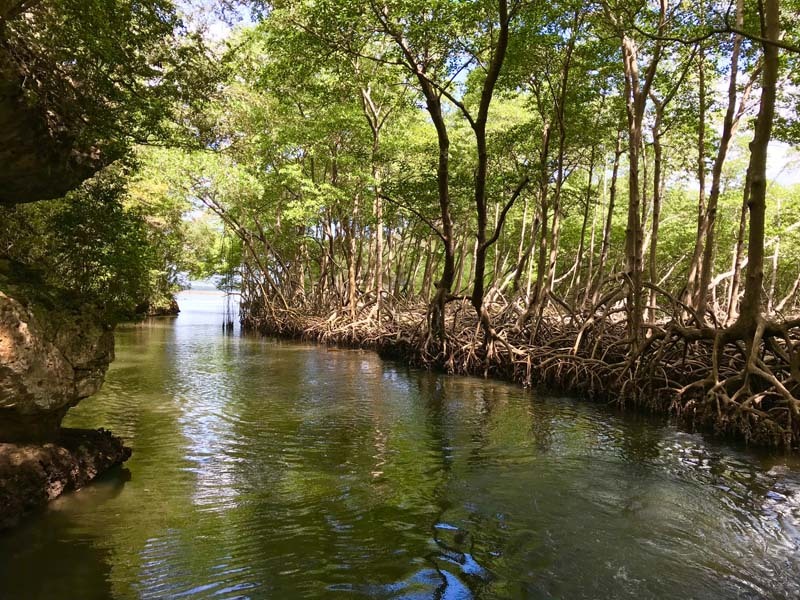 Beneath the mangrove canopy, you will see the mini-ecosystems living within the mangrove roots. Small fish, mollusks, and shadows of half-seen living things call this area home. 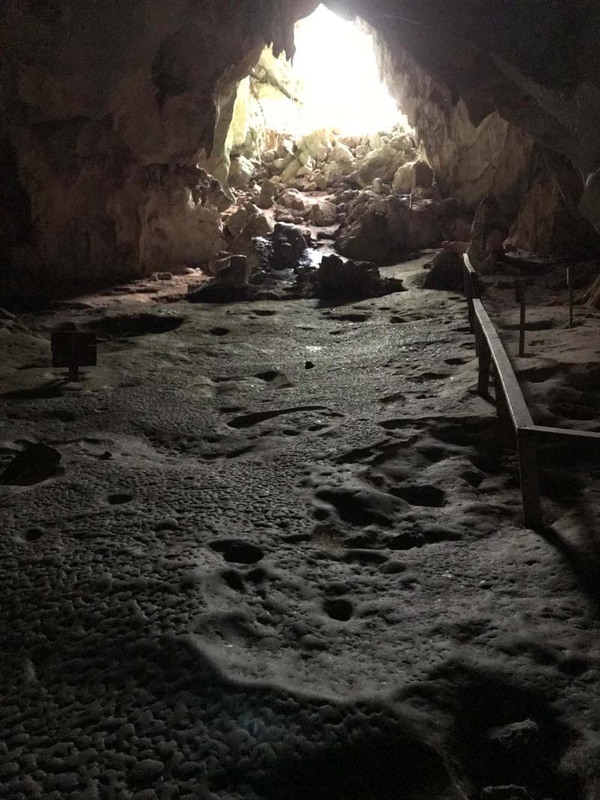 A short walk into the interior will bring you to another unique feature of Los Haitises: caves. The Tainos were the original inhabitants of the Dominican Republic who really left their mark in Los Haitises. But they were killed off by the Spaniards through warfare and disease. 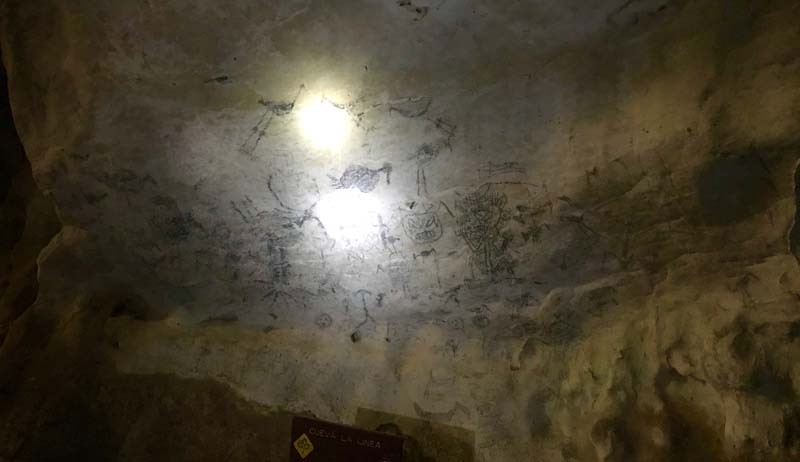 In the caves, several works of the Tainos Indians are present. You will see petroglyphs and many pictograms. In Los Haitises, the Tainos are the first inhabitants of the island in caves excavated by millions of years of rain. 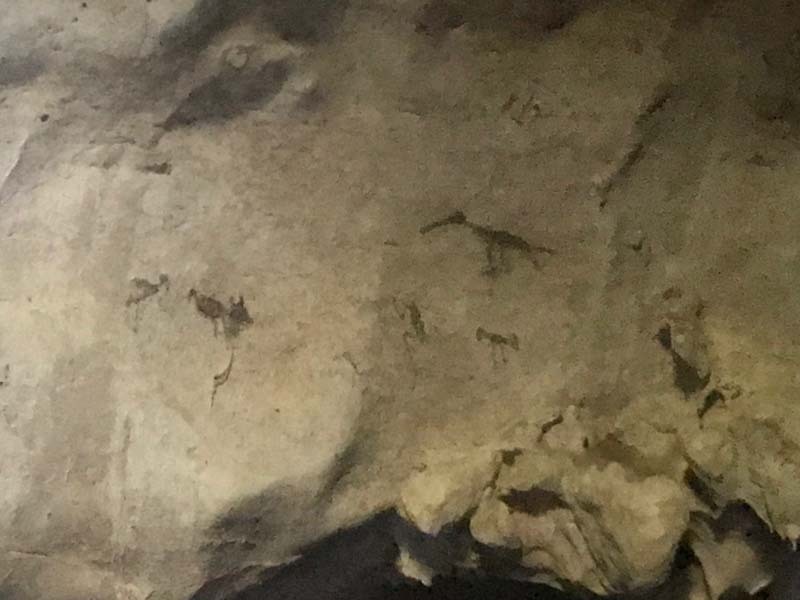 They first arrived on the island around 650 BC, carved dark stone faces and deftly painted pictographs of the world that surrounded whales, waterfowl, fish, dogs and native mammals. They also painted gods who now seem to be from elsewhere or deformed children and scenes of hallucinogenic substances in a ritual. 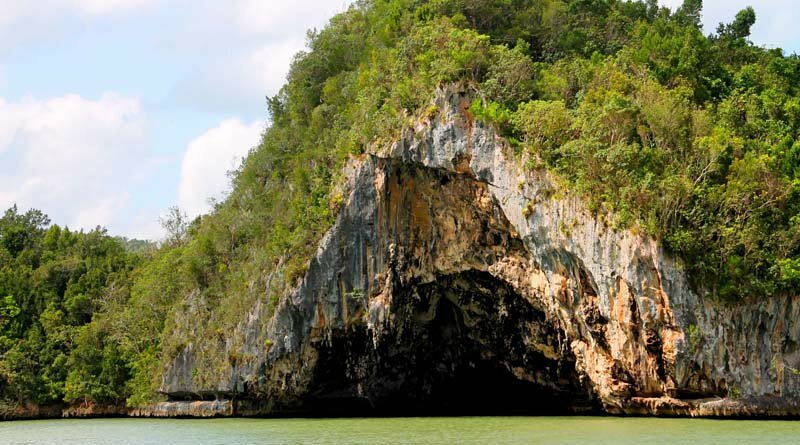 The Tainos did not live in these caves but probably considered them religious and spiritual places. While Christopher Columbus has very effectively exterminated these (diseases, slavery and war), a recent study has shown that a number of them survived and that their descendants represent about 15% of current Dominicans. Can Your Current Job Lead You to Your Dream Job?